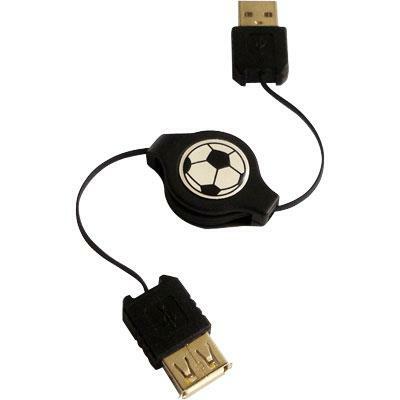 Complete line of USB 1.1 and 2.0 Cables / Cords, Hubs, and Adapters ensure high speed connectivity with peripherals. 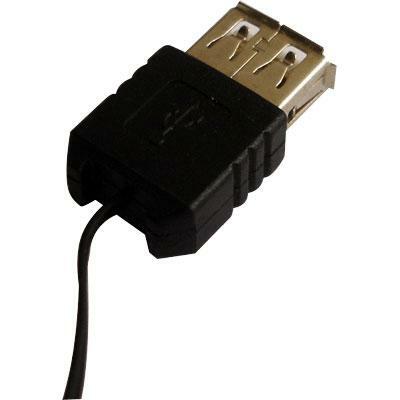 Connector 1: USB Type A Male . 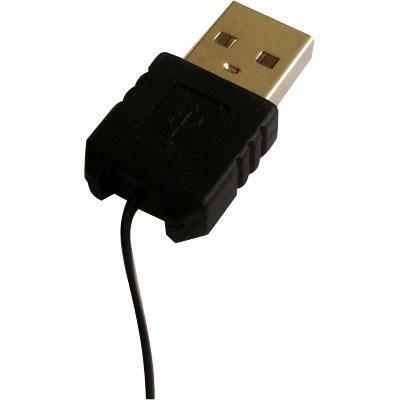 Connector 2: USB Type A Female .